The task of organizing a medical paper, trying to find a perfect format to present your findings in the most compelling way can be overwhelming. Whether you are writing your first article or have been submitting for years, certain tools are available to help you prepare a well-organized report. One of these helpful tools is the PRISMA (Preferred Reporting Items for Systematic Reviews and Meta-Analyses) Statement, a free online resource that focuses on how to write coherent and comprehensive reviews and analyses. If you follow the guidelines of this uniform reporting system, your paper will be well crafted and well developed, and readers and reviewers will be able to easily evaluate the relative strengths and weaknesses of your reports. What Is the PRISMA Statement? The main components of the PRISMA Statement are a checklist and flow chart that present specific suggestions for each part of an article—from the title to the discussion. The flow chart helps authors track the records included in and excluded from their analyses. Who Should Use the Statement? PRISMA focuses on how to effectively report the results of meta-analyses of randomized trials but can useful for other types of systematic reviews, including analyses of interventions. The Statement aims specifically to improve the reporting of reviews assessing the quality of healthcare interventions. What Are the Specific Suggestions? 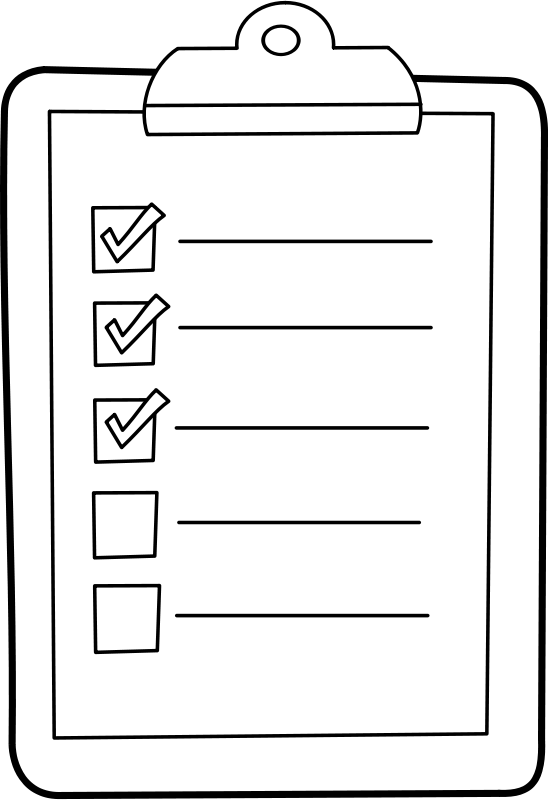 The PRISMA checklist and flow diagram are available online. The checklist includes 27 items detailing the information that should be included in each section of the paper: title, abstract, introduction, methods, results, discussion, and funding. The flow chart provides the steps involved in processing records. The PRISMA website includes links to the PRISMA Explanation and Elaboration Document that provides examples and explanations of the items on the checklist. Comments and questions are welcome. The editors of Ochsner’s Publishing Services Department can help you craft your articles in accordance with the PRISMA Statement and provide general editorial support. Contact us at publishingservices@ochsner.org for more information.